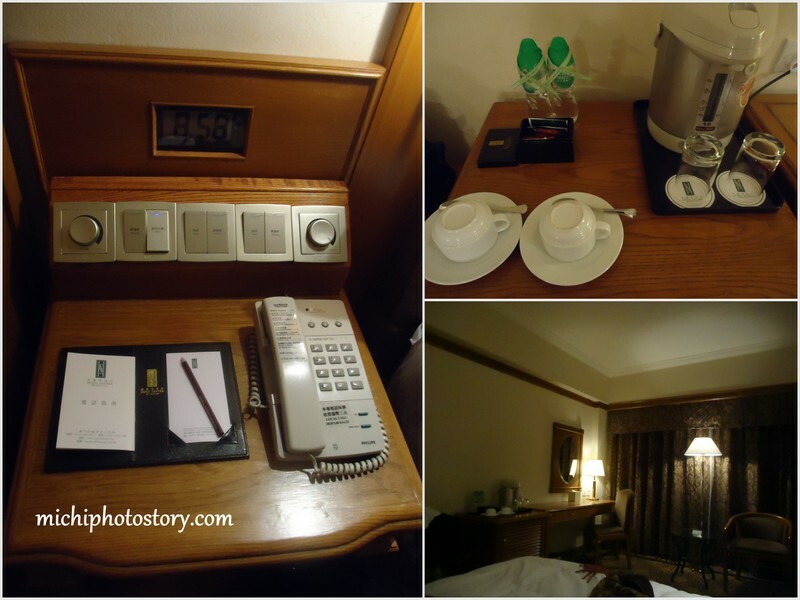 One of my dilemmas while I was doing our Hongkong-Macau itinerary is our Macau accommodation. I know that there are so many hotels that I can choose from but I dislike the rates, it is too expensive for my budget. I have few lists of different affordable hotel, hostels and guesthouses but the problem is they don’t have website and I’ve read some not so good reviews. 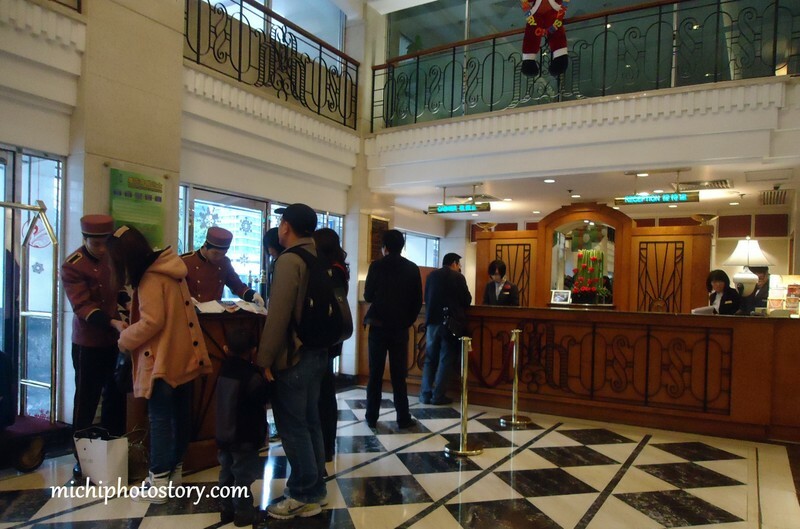 Some people reserve a room through email but when they arrived in Macau they have no room. Some people even called long distance to confirm their booking but the hotel/hostel staff can’t speak English. I don’t want to experience that. I was thinking of going to Macau on the day of our departure so I can save on accommodation but I don’t want to take risk like, what if there’s problem with ferry and we can’t travel to Macau. Are we going to enjoy our tour if we’re always in a hurry because we need to finish everything before our flight? So after several months of thinking I booked our hotel which is four months before the trip. 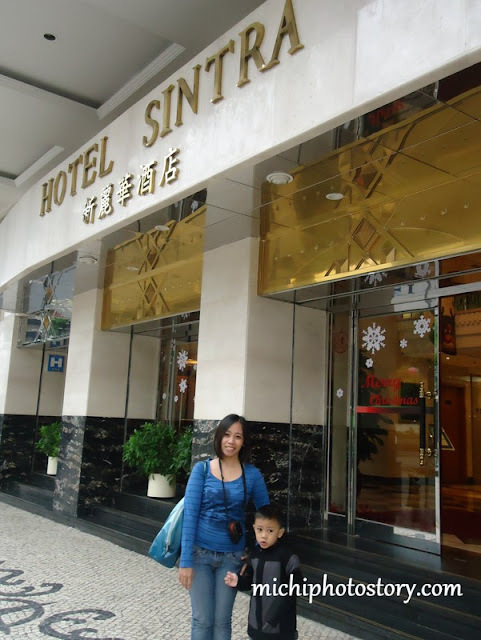 Hotel Sintra is one of the most recommended hotels in Macau so I booked here. It was an online reservation and there’s no down payment. You can reschedule or cancel your reservation two or three days before the trip. Tip: If you are going to Macau, as much as possible don’t visit during weekend because the rate of the room is very expensive, the rate from Sunday to Thursday is cheaper than Friday to Saturday. 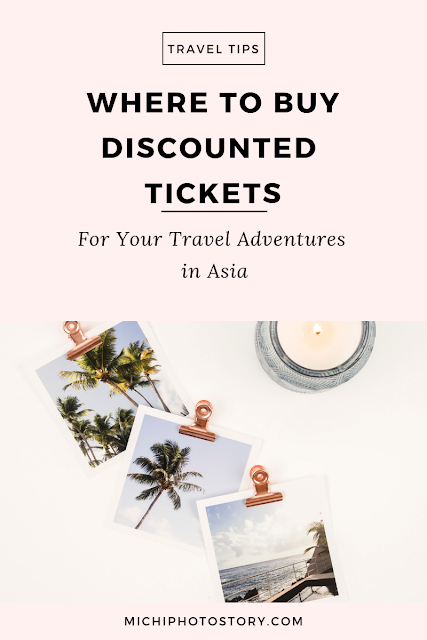 I did not know this before and our Macau trip falls on Friday and Saturday so the rate is high. Waah! If I knew this before I should book Clark to Macau and Hongkong to Clark. Anyway, fast forward to our trip. We took TurboJet ferry from Hongkong to Macau; it was more or less one hour trip. Hotel Sintra has free shuttle bus unfortunately there was no shuttle bus at the time of our arrival. Thank God for casino free shuttle, we rode Grand Lisboa free shuttle bus and from there we walk on our way to Hotel Sintra. We had a hard time looking for the location because people can’t speak English. We’re all tired and exhausted and my son doesn’t want to walk anymore so ang daming buhat. After checked-in, my husband bought some food for dinner and we slept immediately. 1. Good location. 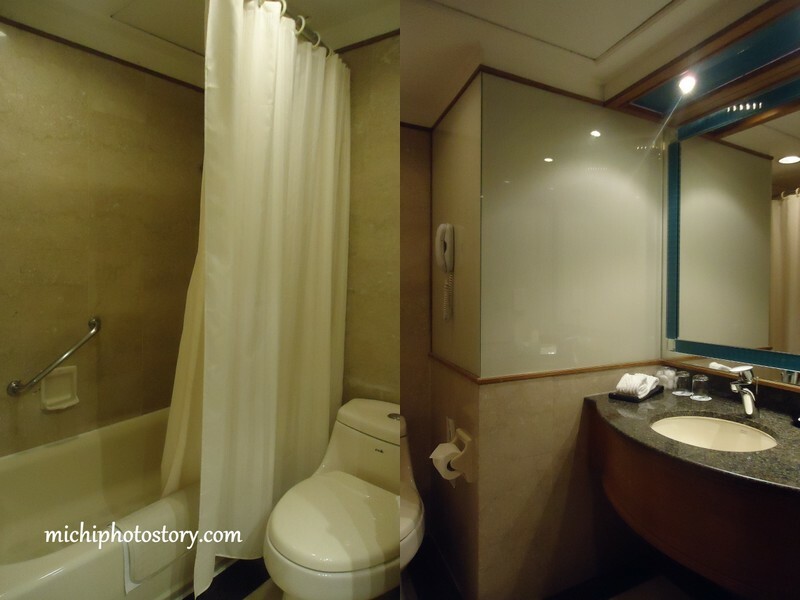 It is located near New Yaohan shopping mall, commercial area and tourist spots so you can save on transportation. 5. The room is nice. The bed is comfy and we have four fluffy pillows. 6. Towels and toiletries replenished every day. 7. They have a free shuttle bus going to COD or City of Dreams. 1. Shuttle bus is not always available. During our 2 nights and 2 days stay, I haven’t seen their shuttle bus so we have to walk to Grand Lisboa to avail free shuttle bus. 2. I paid our hotel upon arrival and I don’t understand why they have to charge my credit card again. I received SMS message that there are unusual transactions (floating charge) on my credit card. mas worse pa sa niyo. sa kin floating charge na 1 day rate though two days kami nagstay, pero naghold nga card ko dahil dun. I know na what happened sa niyo, hindi natatakan ng cancelled yung standard guarantee niyo. That's some practical advice! I'll keep your words in mind when I book a trip to Macau :) Great pictures :) I love blogs with great pictures! Looks good. I think we experienced that in HK too. The hotel asked for us an advance payment, to be returned once we check out. We paid in advance online through cc so we didn't understand the reason for such. Good thing na lang pala we paid that advance in cash. 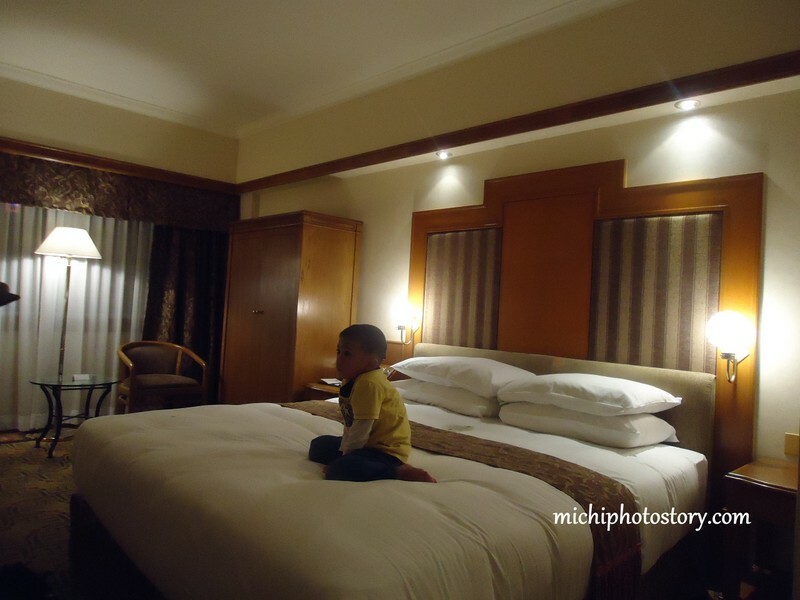 Standard room lang ito. You have to do the mock booking, the rates are not fixed kasi, in our case less than P6k per night yung room without breakfast. Mas mura yata rate nila pag weekdays, Mon-Thurs. Fri and Sat yung sa min kaya mahal. Enjoy your trip!